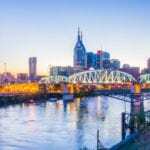 NASHVILLE, Tenn – TORUK – The First Flight is coming to Bridgestone Arena on Aug. 24-28. 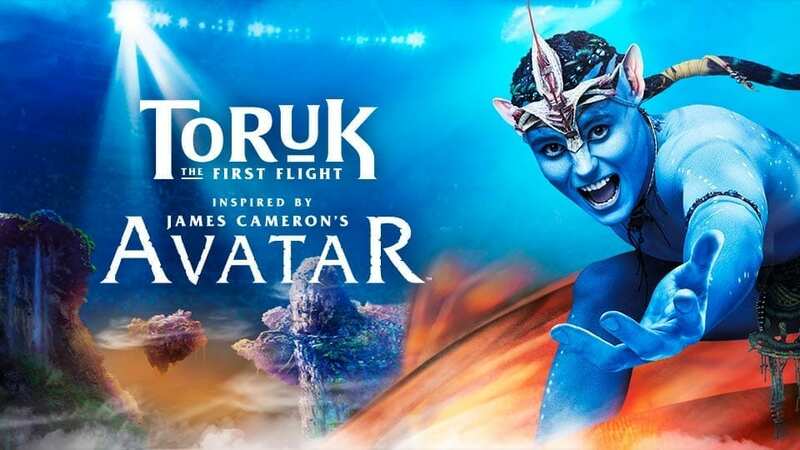 This particular show is different than any other show Cirque has done in the sense that it is a live immersive multimedia spectacle that brings to the stage the breathtaking world of James Cameron’s AVATAR like you have never seen it before! It’s a prequel, taking place thousands of years before the events seen in the film. There is a creation of new clans, characters, and creatures. Additionally, how they create Pandora in an arena setting. With the use of 40 video projectors, lighting technology and overall stage and set design. Through a riveting fusion of cutting‐edge visuals, puppetry and stagecraft buoyed by a soaring cinematic score, Cirque du Soleil applies its unique signature style to James Cameron’s imaginary world and “makes the bond” between two kindred artistic visions that capture the imagination. Narrated by a “Na’vi Storyteller” and populated by unforgettable characters, TORUK – The First Flight is a mythical tale set thousands of years before the events depicted in the film AVATAR, and before any humans ever set foot on Pandora. When a natural catastrophe threatens to destroy the sacred Tree of Souls, Ralu and Entu, two Omaticayaboys on the brink of adulthood, fearlessly decide to take matters into their own hands. Upon learning that Toruk can help them save the Tree of Souls, they set out, together with their newfound friend Tsyal, on a quest high up in the Floating Mountains to find the mighty red and orange predator that rules the Pandoran sky. Prophecy is fulfilled when a pure soul rises among the clans to ride Toruk for the first time and save the Na’vi from a terrible fate. TORUK is one of the most unique shows Cirque’s ever done. This is the first time a show has been inspired by a film and it is also the first time using an English speaking storyteller. The show is very narrative driven, with acrobatics supporting the story. It is also mostly an ensemble driven cast with special effects, use of projection and Blacktrax.